Our teachers have a variety of interests, offerings, and expertise. But we all value that connection between mind, body, and spirit that is a yoga practice. 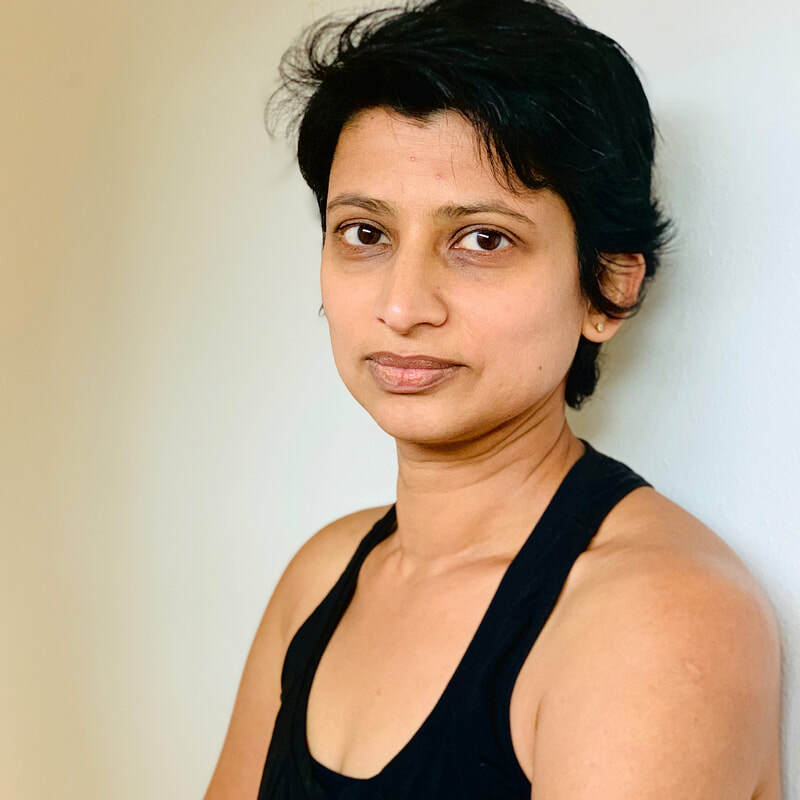 A student of yoga since 1989, Kia has studied with masters of the Ashtanga, Iyengar and Anusara traditions, which she incorporates into her alignment based Vinyasa Yoga practice.Her background includes traveling through Asia studying Yoga, Buddhism, Eastern Philosophy, and Vipassana Meditation. Kia has been teaching yoga for over 17 years. ​In 2002 she wrote the popular Vinyasa Yoga book, “Dynamic Yoga”, which has sold over 60,000 copies worldwide and has been translated into 7 languages. To get a copy go to amazon.com. She is a Yoga Alliance 500-hour E-RYT as well as a 200-hour RYT in the Anusara Tradition. 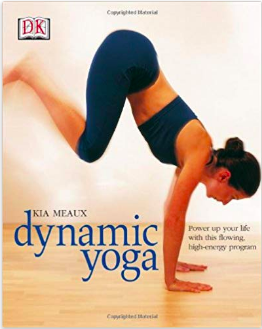 Kia is a fun, compassionate, and skillful teacher, with a profound understanding of the invaluable benefits that yoga can bring to one’s life. Anatoly came to yoga some time in the late 90s from the background of dance. At first, yoga helped him to manage injuries, but it was not until he joined Kaya Yoga studio in 2008 that his practice reached a new level of physical intensity and spiritual inspiration. He has been subbing on and off in the studio since 2015 but officially completed the Kaya Yoga 200 h RYT teacher training in July 2016. His practice and teaching are rooted in the principles of alignment and combine vinyasa sequences with deep muscle release poses. Amy fell in love with yoga in 2004 while living in India studying spirituality and traditional healing. 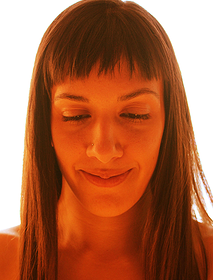 In March 2008 she completed Kaya Yoga’s first teacher training. Her teaching style is most heavily influenced by Anusara and therapeutic yoga traditions. She is a Yoga Alliance 200 hour Experienced Registered Yoga Teacher (eRYT), and a member of the International Association of Yoga Therapists. She has continued to deepen her yoga practice, and build upon her skills as a teacher, by participating in workshops with John Friend, Judith Lasater, and Gary Kraftsow. Her study of yoga has been complimented by her former career as a massage therapist, and background in Ayurveda, comparative religion, and holistic health. She holds a Masters degree in holistic health education with a specialization in holistic nutrition. For more information on this, please visit ladleandlotus.com. My relationship with yoga began as a child, when I had to sit in lotus pose every morning before school chanting mantras, nursery rhymes and the multiplication tables.. In that order! Not my favorite thing to do as a 6-year old, but somewhere along the way I found that that practice gave me a strong sense of grounding and peace in an otherwise chaotic world. 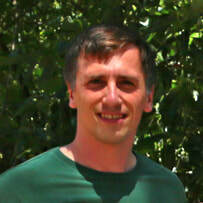 ​I discovered Vinyasa at Kaya Yoga when I moved to Davis from India and have been practicing at the studio since 2008. I completed my 200-hr RYT with Kia Meaux in 2018. My focus as I move from being a student to a teacher is to awaken the yogi in every individual, and guide them towards inner stillness through asana, pranayama and meditation. I am deeply influenced by the classical tradition of hatha yoga and my teaching practice is informed by the my daily personal practice. In my classes, you can expect yoga philosophy, a strong alignment-based physical practice, advanced asanas with variations, pranayama, seated meditation and cues to help you establish or advance your personal yoga practice. After dancing professionally for 20 years Caroline began practicing yoga in Los Angeles with Bryan Kest. She has studied with a wide variety of teachers throughout California. For the past 6 years she has been practicing at Kaya Yoga and completed her teacher training with Kia Meaux in March of 2008. 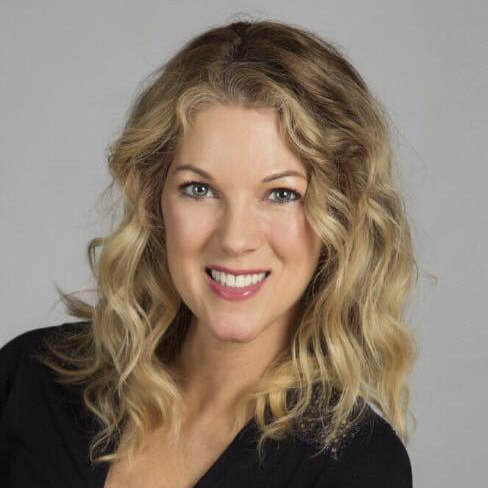 Caroline has a BFA from The Juilliard School in dance, an MPT from the University of Pacific in Stockton and is also a certified massage therapist. She is a member of the International Association of Yoga Therapists and is studying yoga therapy with Doug Keller. While still evolving, her teaching style blends her dance and physical therapy backgrounds in classes that incorporate alignment principles with a graceful flow through asanas. 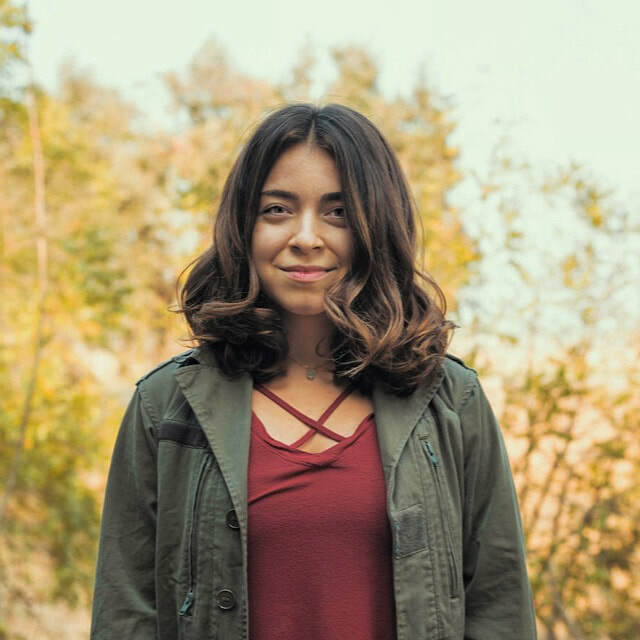 Emily has a BA in Dance and Choreography from San Francisco State University and has been a student of yoga for many years in many different styles. She studied with Gurmukh Kaur Khalsa at Golden Bridge in LA and is certified to teach The Khalsa Way method of Pregnancy Yoga. She completed her 200 hour yoga teacher training at Kaya Yoga. ​​Emily is a mother of two girls and has been a practicing massage therapist since 2001 specializing in prenatal and post-natal massage. For information on massage, please visit, www.massagebythebay.com. As a movement and wellness educator since 1986, my devotion to teaching is ever curious and compassionate, while the methods and techniques presented continue to evolve. 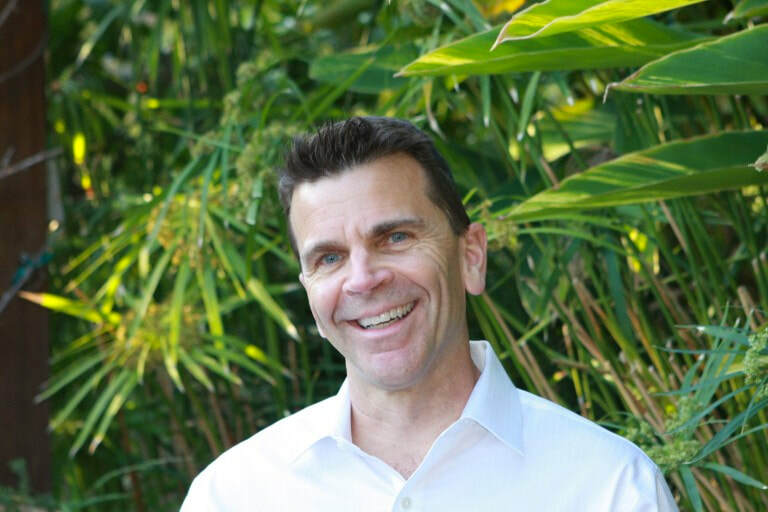 Where I was once solely focused on the outer form, alignment and aesthetic, I am now profoundly aware of the inherent benefits of connecting with the inner form and strive to share this awareness with my clients. Drawing on my own experiential practice, it is a gift to be able to guide others in their process of healing movement and empowering choices. 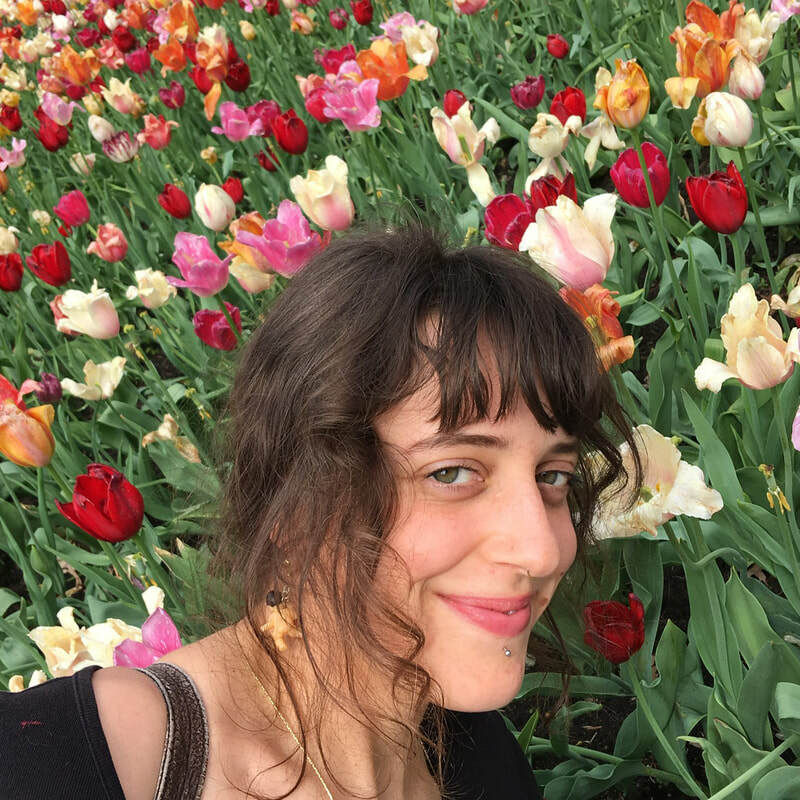 Rebekah Nagy (E-RYT 500) is known for her detailed and unique alignment instructions, at once precise, patient, and poetic, in a flow that balances vigor with rest. She has been teaching postural yoga since 2010, and practicing since 2001. In her classes you can expect to build inner heat, meet challenges safely and playfully, and wind down sweetly. Rather than telling her students what they should feel, she holds a clear and supportive space that allows them to unveil their own paths to embodiment and presence. Even in a group setting, she seeks to serve each student's individual needs. ​Breath awareness, consistent practice, and somatic exploration can help us sense our innate biotensegrity, which is the wholeness, interrelatedness, and communicative power of all of our seeming separate parts, inseparable within our own self-arising, non-hierarchical, and auto-organizing intelligence. Through the expansion of our capacity to be present within the crucible of radical embodiment, we cull our innate ability to better recognize patterns in our bodies and lives, creating the space to choose to live in closer alignment with our deepest values. Rebekah received her 200- and 500-hour certifications in the Krishnamacharya lineage at Yoga Sutra NYC under the guidance of Guta Hedewig. 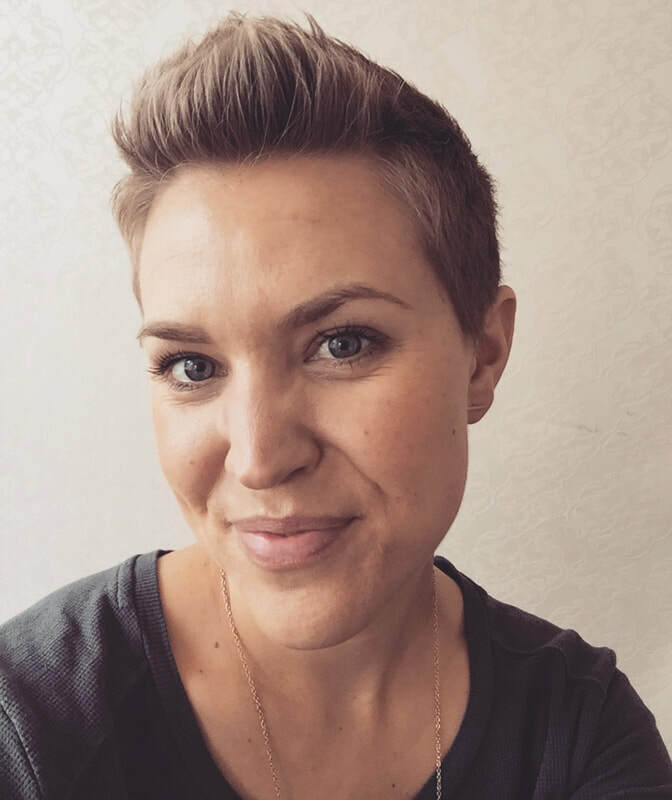 Ever a student, her ongoing anatomy and kinesiology studies with Amy Matthews unite philosophy and embodiment, and include a Body-Mind Centering approach. 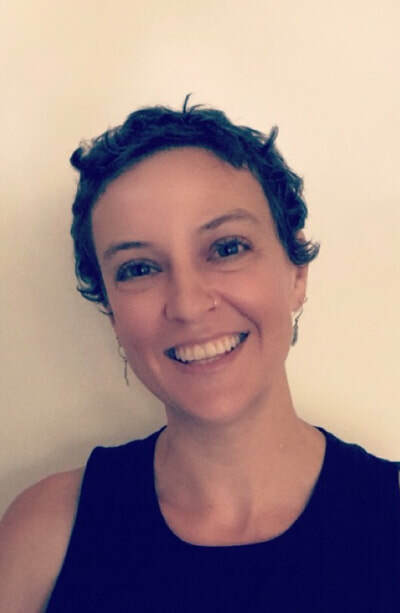 She explores yoga philosophy, practice, and history in her writing for the Embodied Philosophy blog, and has Sanskrit and Vedic chanting hobbies. In growing season she can be found in her garden, either working hard or sitting still. Tim’s journey as a yoga teacher began when he was laid off from his corporate job in 2008. Relieved to be free from the rat race, he traveled to India on a quest for something more. He found himself in a 200 hour Sivananda Teacher Training Program that combined asana practice with other spiritual disciplines of yoga. Upon his return, he studied with Max Strom and Jamie Elmer to increase his understanding of anatomy and alignment. In 2009 he taught his first class of Seniors at a Community Center in Los Angeles, where he continued to teach until moving to Davis in 2015. He loves sharing with his students his own discovery of yoga’s power to heal and transform. Tim also leads Kirtan, a practice he picked up in India, and enjoys infusing chanting, meditation and a devotional spirit into his classes. Rowan’s passion for the practice of yoga blossomed when she took her first class at Kaya Yoga in January 2009. 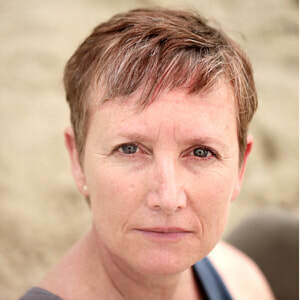 Inspired by the attitude and teachings of Kia Meaux, she completed teacher training in June 2010. Fueled by this fiery enthusiasm, Rowan continues to explore interesting forms of movement through the practices of Acro Yoga, Contact Dance Improvisation, and fire dancing. She recognizes her personal yoga practice as the foundation for this exploration. 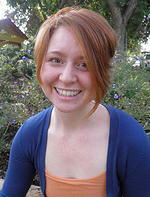 Rowan Boswell is a Massage Therapist at the Davis Holistic Health Center. She practices Thai Massage, a yogic form of massage, as well as Neuromuscular Therapy, Swedish, and Lomi Lomi styles. Gentle adjustments, flowing postures, and mindful attention to alignment characterize her classes. Rowan invites a playful approach to the study of yoga while emphasizing the power of the breath as a tool to stay present. Rowan is grateful for the inspiring and unique family of yoga teachers at Kaya Yoga! Thank you for your guidance. Kasia is a counselor in the mental health field who is interested in the intersection between alternative medicine and health psychology. With the belief that intentional and explorative movement are tools to navigate the healing capacity of the mind and the dynamic relationships with our bodies, Kasia encourages her students to listen to the teacher within themselves. As one who practices various forms of mediation, both with movement and stillness, Kasia hopes to provoke a sense of presence and personal embodiment in her students. Kasia received her 200 hour hatha yoga training at Kaya Studio and teaches her students that we can learn the same from rest as we do from challenge. I started practicing Yoga hoping to help my body from past injuries after years of high impact exercise. I went for the physical benefits and was rewarded by my efforts. Far more importantly I discovered the spirituality of yoga – the connection of body mind and spirit through the breath – to be an incredible blessing. The spiritual aspect spoke to me in a very deep way. I now have a mindful daily ritual in addition to my asana practice. It guides me in all aspects of my life and it brings me love and a sense of wellbeing. In 2012 I became certified to teach Hatha Yoga after completing a comprehensive 200 hour training course at Kaya Studio. Upon graduation I volunteered to teach at a homeless shelter and then moved on to teaching elsewhere. In 2014, I attended a workshop to learn Yin Yoga as well. Teaching brings me great joy and I hope to pass on my knowledge to my students as well as embracing the opportunity to learn from them. My passion for yoga began when I started to inquire deep within myself and find the love that had always existed deep within my fears and anxieties. Through this space I have found a love and power so true - and I am so greatful to get the chance to share this with other people through this practice of yoga. Each class offers an opportunity for every student to open up to their own experience -- appreciating themselves as they truly are and flowing through this space. For the past 6 years I have lived in Rotterdam, Netherlands where I received my certification in Anusara, taught yoga and attended workshops by numerous international teachers and scholars including: Sianna Sherman, Deb Neubauer, Jim and Ruth Bernart, Desiree Rambaugh, Carlos Pomeda, Bill Mahonny, Jayendra Hanley. I stepped into my first class 12 years ago but didnt find a steady practice until I moved abroad. Nothing has remained the same within my asana practice and has evolved enormously, specifically this last year. ​After being diagnosed with cancer and now being in remission my perspective of the body and movement has never been the same. I craved the intensity of inversions and testing my limits, often going beyond them. But now I marvel at the breath, the centimeter movements in downdog that open my eyes to new sensations, the profoundness of being a beginner and a deeper appreciation for the intricate workings of our body. I integrate playfullness, philosophy, music, safety and above all compassion in my yoga lessons. If there is one thing I know for sure, is that I really dont know and humbily accept this space of unknown with open arms. Please see Our Schedule for more info & possible changes.